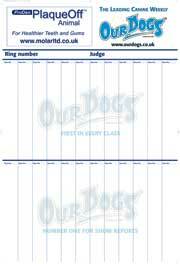 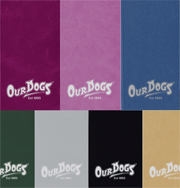 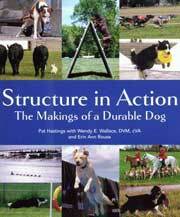 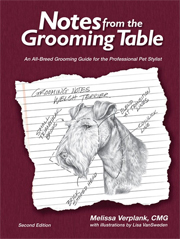 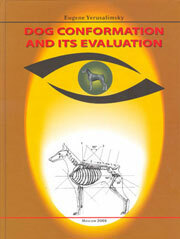 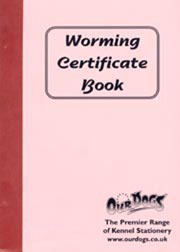 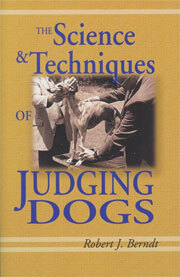 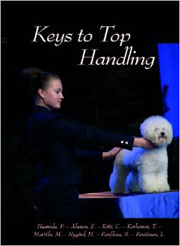 This comprehensive manual covers everything readers need to know about working Bedlingtons. 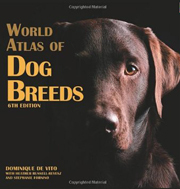 Diverse subjects are covered including using these working terriers as gun dogs, for tracking wounded game, lamping, ferreting and for rabbit hawking. 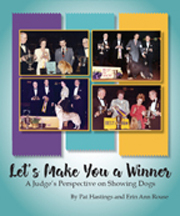 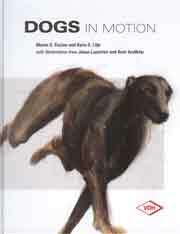 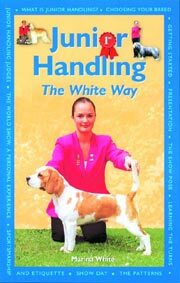 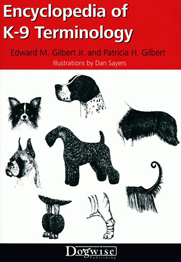 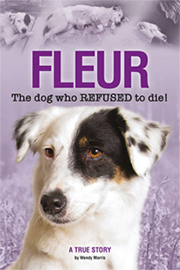 The book discusses comparisons of working dogs, pure show types and show dogs that work, whilst exploring the viability of the Bedlington terrier as a base line for producing the working lurcher and other types of out-crossing. 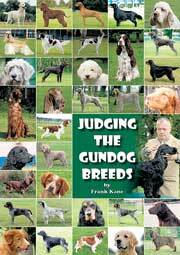 The book covers accurate reference to the law as it stands today and gives examples of pre-ban hunting in the UK and abroad. 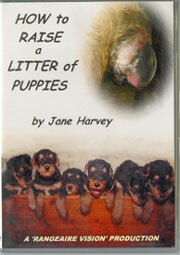 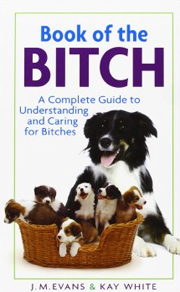 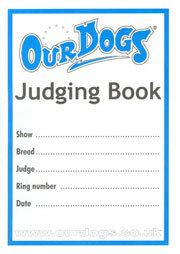 This is not a breed manual and does not cover dog health, or how to breed puppies. 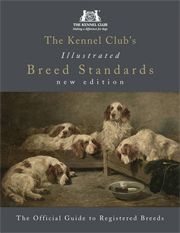 But if you want to know about great working Bedlingtons, past and present, then this book is the very next best thing to being out there in the field yourself. 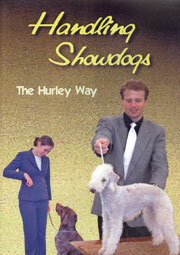 Full of facts about the Bedlington Terrier, its ancestry, character and standard.